A trip to a stony plateau area of Azezza in the hope of seeing Blanford’s Short-toed Lark, formally Red-capped Lark, provided a few birds but didn’t turn up any larks unfortunately. 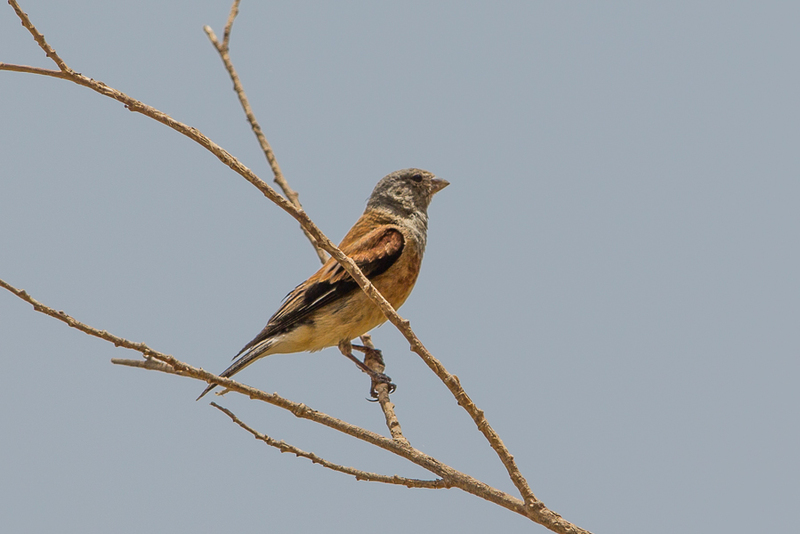 We were at the location in the late morning which was not the best time to bird as it was very hot and as a result the only birds we saw at the site were several Little Swifts, a Long-billed Pipit and a Short-toed Snake Eagle. 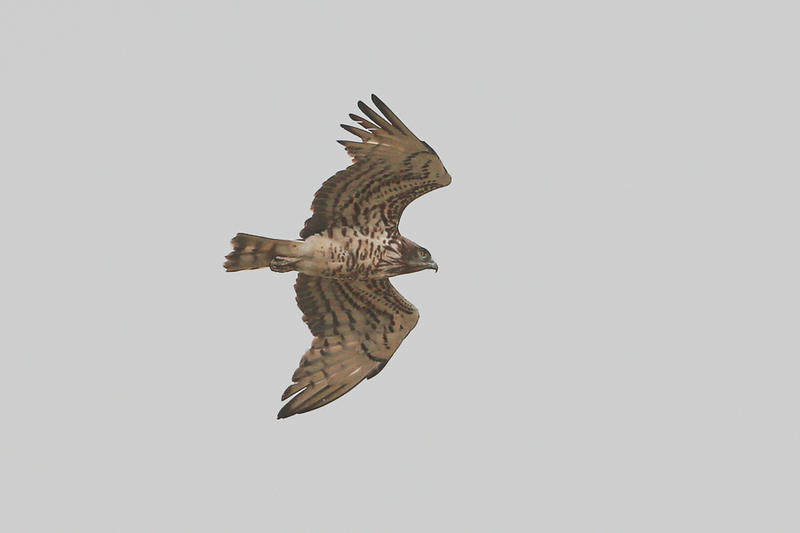 The Short-toed Snake Eagle is quite interesting as I saw a similar bird in exactly the same place last year in mid-July, suggesting th bird may be reeding nearby?